Pushkar–Gayathri’s Tamil film Vikram Vedha released in July 2017 was a blockbuster. Starring R Madhavan and Vijay Sethupathi in the lead, the movie performed brilliantly at the box office. There were recently reports stating that the film would be remade in Telugu with Nandamuri Balakrishna and Rajasekhar in the lead. Fans would have rejoiced on hearing about the remake of this cult classic, however, the production house has clarified that the reports which are doing rounds are all false. Allu Arjun Bags Another Big Project, This Time It’s With Sarkar Director AR Murugadoss! 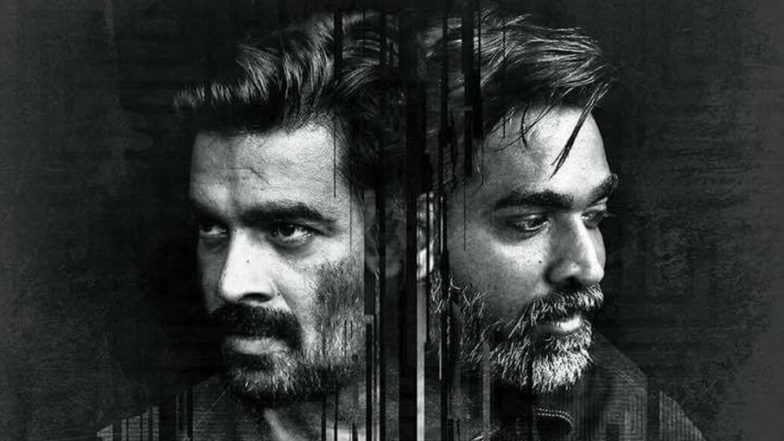 Yes, Y NOT Studios, has released a statement with regards to the Telugu remake of Vikram Vedha and clearly mentioned, that no such remake is happening. They have also mentioned that the remake rights of Vikram Vedha is still vested with them. The production house has specified that if any such remake would ever happen, then they would officially announce about it. Thalapathy 63: Jackie Shroff Makes His Killer Presence Felt In Vijay's Sports Drama! It is not just in Telugu, but there were reports of Vikram Vedha been remade in other Indian languages as well. However, the statement from Y NOT Studios has cleared the air. Meanwhile, Nandamuri Balakrishna was last seen N.T.R: Mahanayakudu which did not perform well at the box office. This was the second part of the film N.T.R: Kathanayakudu. It was a biographical drama directed by Krish in which he essayed the role of N. T. Rama Rao.